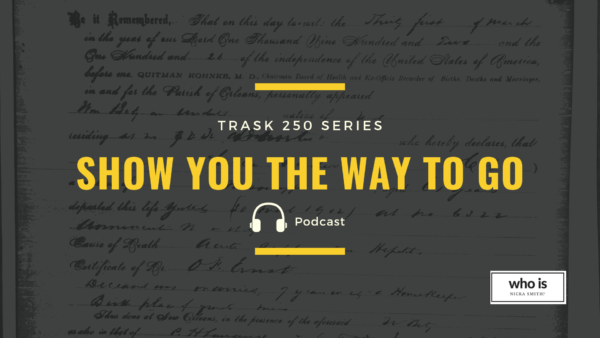 Trask 250 Multimedia Series - who is nicka smith? Your favorite crew in genealogy. In late 2014, I uncovered one of the biggest finds of my genealogy career thanks initially to genetic genealogy and later traditional family history research. 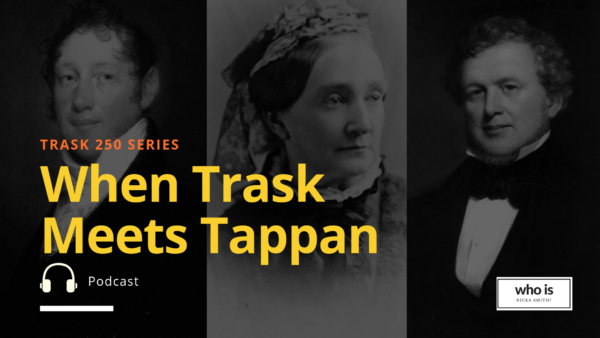 This series shares the stories that were unearthed as a result of those findings in an attempt to amplify the voices of the more than 2,300 people I am now connected to through DNA, community, and kinship. 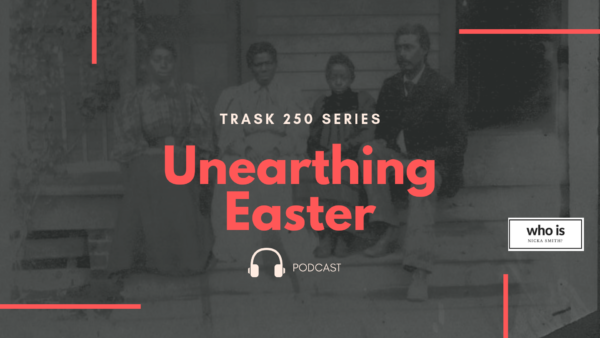 These extraordinary folks were or had ancestors that were enslaved by brothers Israel Elliot Trask, James Lawrence Trask, Augustus Trask, and/or William Porter Trask along with their niece Charlotte Pynchon Davis Ventress, nephew Augustus Trask Welch, and James Alexander Ventress. 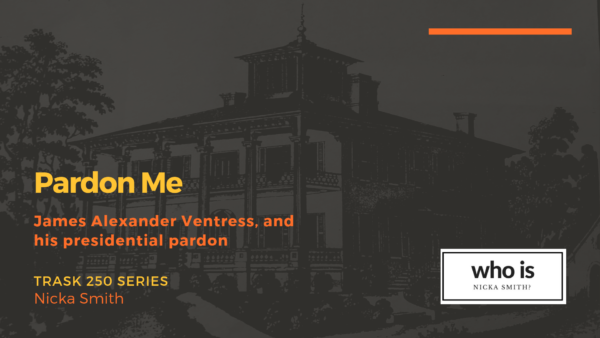 James Alexander Ventress wanted his power back. He was desperate to get it, even though it appears he flat out lied to ensure it was back in his grasp.